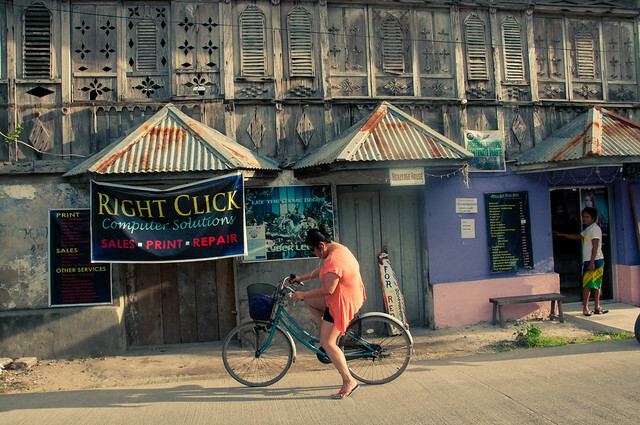 Bantayan island is a small piece of paradise north of the main island of Cebu. 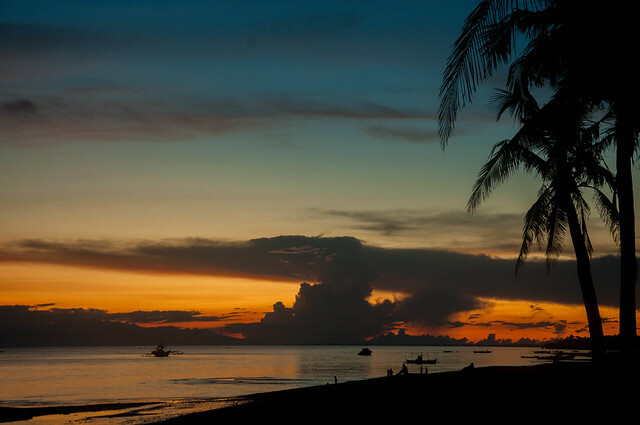 The island is not as popular as the beaches of Boracay or Palawan so it can be a perfect hideaway for people who like some peace and quite by them selves with friends or family. 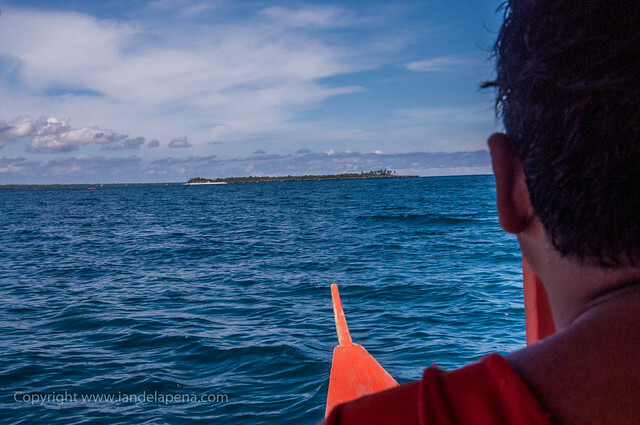 Here are a few of the things that you can do while in Bantayan Island. 1. Walk along the fine sands of Sugar Beach. 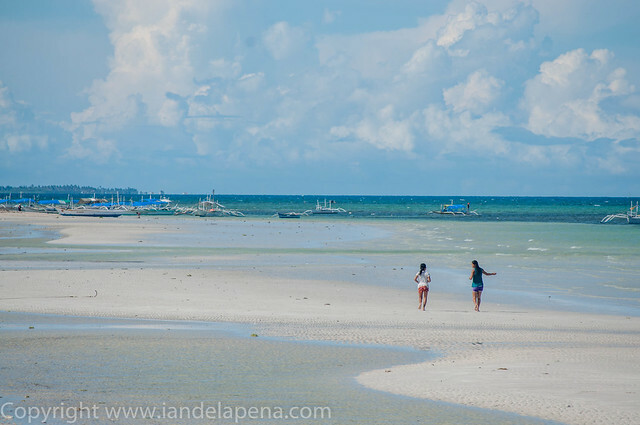 My favorite thing about bantayan island is the white powdery sand of Sugar beach. Its fine sand really feels good as you walk on a cool afternoon. If you want to stay real near Sugar beach (even beachfront) you can find lots of good accommodations that are friendly on the pocket. As we step out from the ferry from Hagnayan a ton of tricycle drivers offered us transportation but one of them caught my attention when I replied that there is someone picking us up. The driver offered me if I want to rent a scooter or a motor bike for only 250.00 pesos (roughly around $6) good for 24 hours and 150.00 pesos for bikes. That’s a great bargain for me! One of the key features that the island is proud of is the Ogtong Cave. It is inside a private resort so you’d need to pay for a day tour fee to get inside and swim, otherwise if you are a guest of the resort, of course you are free to swim anytime as you wish. 5. Bum around the beach and watch the sun rise and set! The resort that we stayed at was on a very strategic place hence we can see the sun set and sunrise from where we were. Just laying around soaking under the sun is the best (for me) activity that there is to do in a beautiful beach like this.